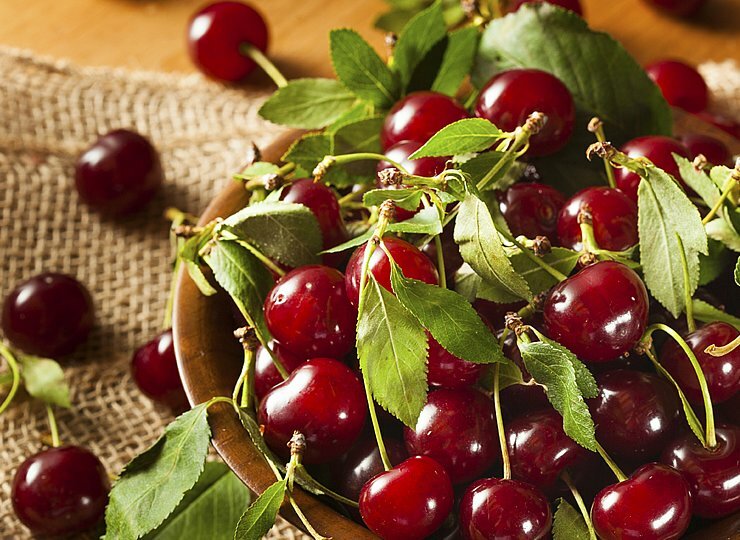 Combine cherries and sugar in a bowl. Spoon the cherry mixture into a glass canning jar with a tight-fitting lid that is large enough to hold all of the cherries in the bottom half. You can also use smaller jars filled up halfway. Pour in enough bourbon to completely cover the cherries. Cover the jar or jars with the lids and place in the refrigerator.